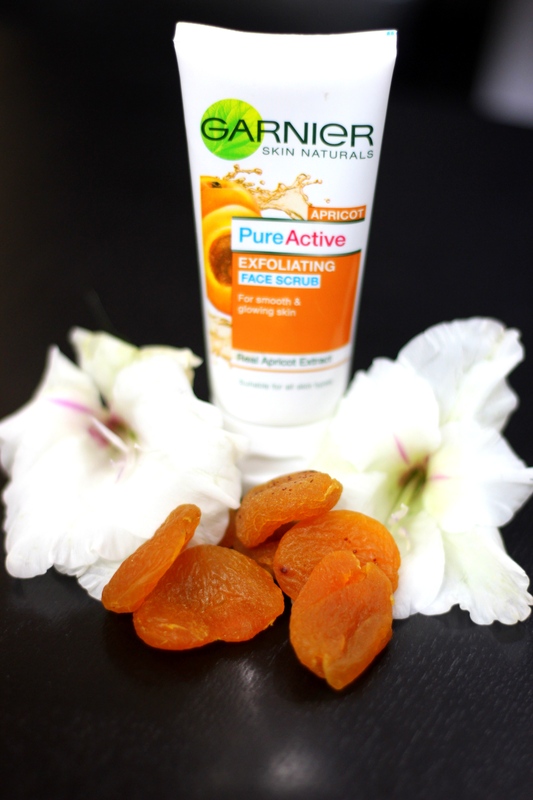 I’m back with another product review and this time, it is the newly launched Garnier Pure Active Apricot Exfoliating Face Scrub. I absolutely love my skin (TGIF: Thank god it’s flawless) and that’s why when it comes to face scrubs, I’m very choosy and would never use or recommend a product that my skin doesn’t approve of! I’ve been using this one for over two weeks now and honestly, I have no complaints. Apart from its bright colourful spill proof packaging and a lingering apricot fragrance, this scrub has a lot more to offer. 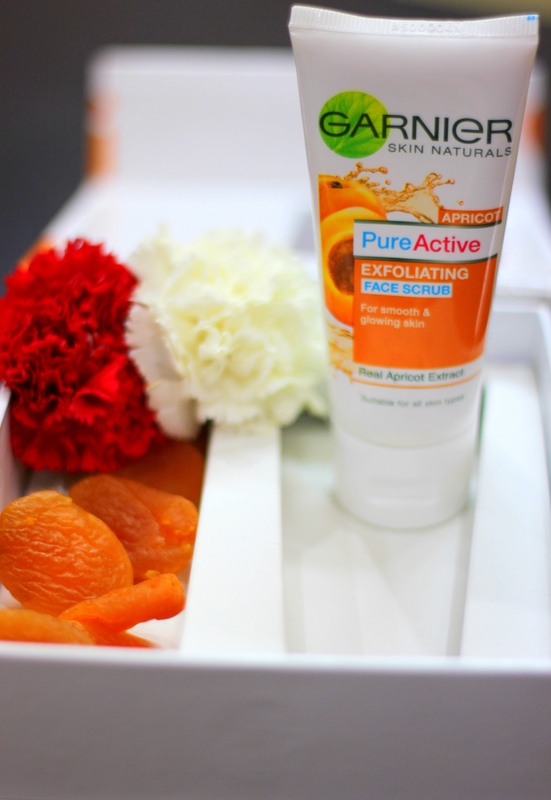 Filled with the goodness of apricot seeds, this one acts as the perfect exfoliator and results in a smooth, glowing skin every time you use it. It has a creamy texture that ensures that your skin is lightly hydrated during cleansing, leaving it soft and radiant after every wash.
What i love the most about this product is how it gently removes the dead skin cells and cleanses away the dirt and oil from the skin. And the best part is that it doesn’t dry out my skin and instead gives it an instant glow. 1) Free of Parabens and skin-drying sulfates. 2) Suitable for all skin types. 3) Gentle enough for every day use. 6) Brightens up the skin instantly. 1) Excessive use might leave the skin dry. One time daily usage recommended. 2) Might not be able to remove blackheads. 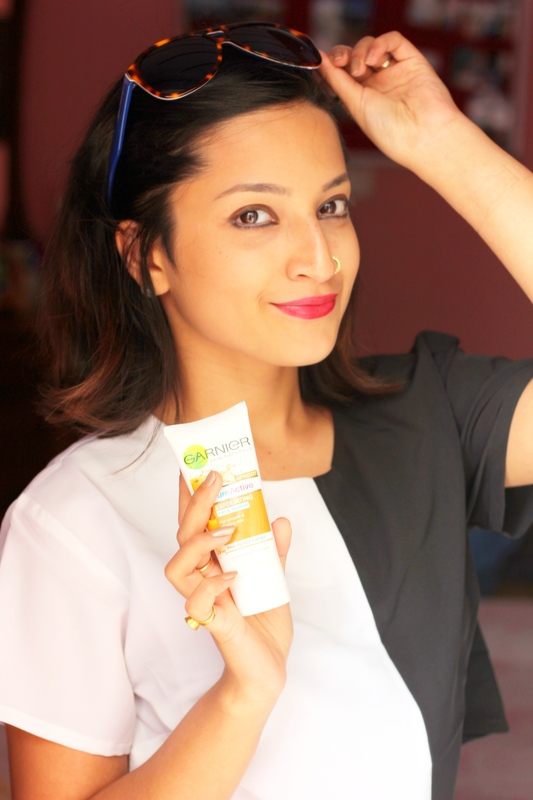 Do share your reviews with me if you’ve used it too!